Employability has been a focus of government policy and research during the last two decades, but what does this mean for those in the veterinary profession? What skills do people working in the industry need most to succeed and achieve career satisfaction? To answer these and other questions, those employed in the veterinary field—vets, practice owners, nurses, academics—are invited to participate in the VetSet2Go Employability (Stakeholder Perceptions) Survey from next Monday 19 September. The link is available here. VetSet2Go is a collaborative project involving researchers from seven veterinary schools from three countries (Australia, the US and UK), its stated aim being to “define the capabilities most important for employability and success in the veterinary profession, and create assessment tools and resources to build those capabilities”. The survey will be live for six weeks until Friday 28 October, takes about 10 to 15 minutes to complete and is anonymous unless participants choose to take part in the draw to win a $100 gift card. 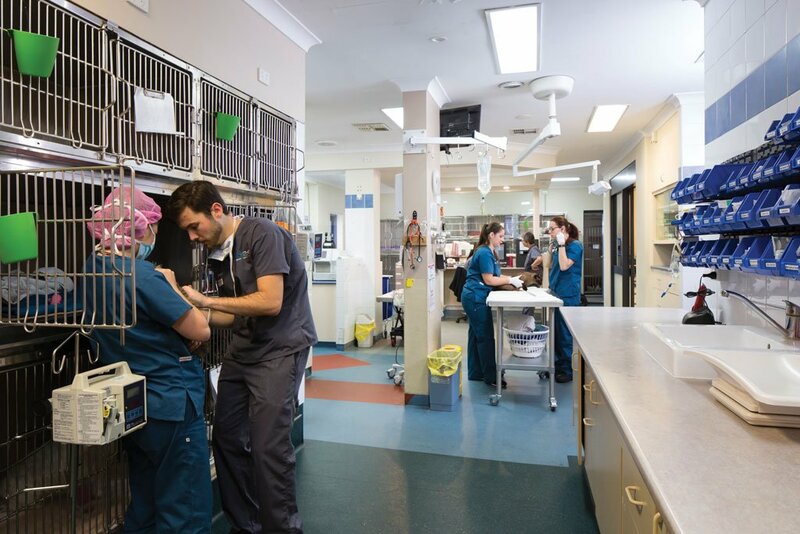 For those interested in finding out more about the project and the topic of employability, the VetSet2Go project is also hosting a world-first Veterinary Employability Forum at Kingscliff, NSW, on 8-9 February 2017. Could Fido’s fleas be all in your head?